FitzGerald Fine Arts is a leading commercial gallery with a specialism in contemporary Chinese porcelain and ink painting. The gallery represents talented contemporary artists working in traditional media, where time-honoured production techniques are mastered to realise a strikingly contemporary aesthetic. 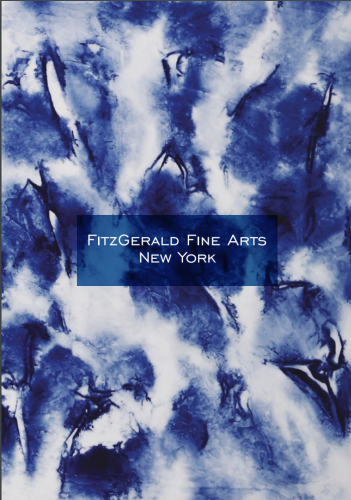 Founded in 2007, FitzGerald Fine Arts now has a genuinely global reach with gallery premises in New York and artist studios in Beijing, Jingdezhen, Hongzhou, and New York. Their location in Jingdezhen, widely renowned as the Chinese capital of ceramics, allows the gallery unrivalled access to the most innovative and exciting contemporary artists in the field.